At Playtime 2016, Google Play's series of developer events, we met with top app and game developers from around the world to share learnings on how to build successful businesses on Google Play. Several startups, including game developer Peaklabs and audio platform SoundCloud, presented on stage their own best practices for growth, which you might find helpful. 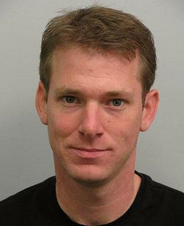 Hear from Kevin Shanahan, Product Manager from Peak, a brain training app, on how to grow sustainably. One of these tests resulted in a 50% increase in conversions. Get the basics right: Start with a great product and have a data-informed culture. Don't only test app features, experimenting your store listing using store listing experiments is also important. Build a robust A/B testing process: Having a well-defined A/B testing process and a system for tracking your experiments is key to testing quickly and effectively. Andy Carvell, former Product Manager at SoundCloud, an online audio distribution platform that enables its users to upload, record, promote, and share their originally-created sounds, explains how they focus on retention to improve growth. Convert new users to repeat visitors by providing a strong onboarding experience for new users and taking a high-touch approach during the first days and weeks. Increase visit frequency within this group by providing frequent, timely, and relevant messaging about content or activity on the platform. Target returning users who were not seen over the last period, who are 'at risk of churn' users, by giving them reasons to come back for another session before losing them. Re-activate lapsed (long-term churned) users with campaigns to remind them about your app and offer an incentive to return. Build 'growth machines': Create repeatable processes that testing has proven to positively impact retention, retaining users, and preventing churn. Use activity notifications in a personalised and effective way: At SoundCloud there are plenty of things that happen when users are not in the app that might be relevant to them, for example new content releases or social interactions. They tested 5 new notification types, always keeping a control group to better keep track of the impact, and managed to increase retention in a 5%. Watch the video above for more of Andy's tips on making better use of notifications. Other speakers, such as Silicon Valley VC Greylock, have also shared their tips for startup growth. Watch more sessions from this year's Playtime events to learn best practices from other apps and game partners, and the Google Play team. Get the Playbook for Developers app to stay up to date with news and tips to help you grow a successful business on Google Play. 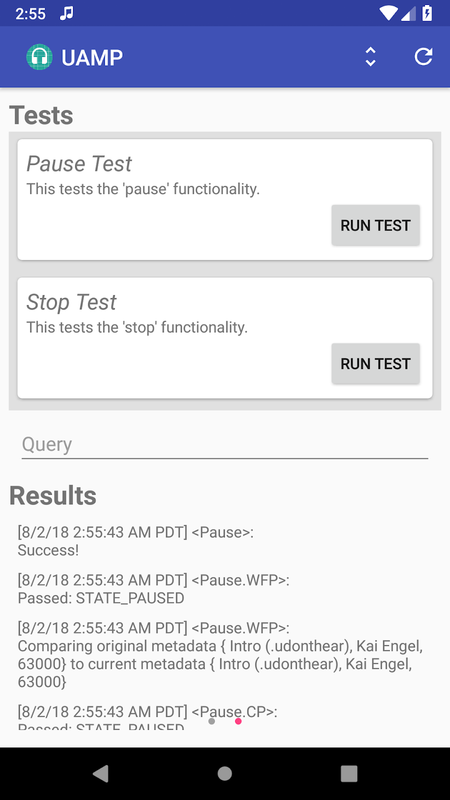 To deliver the best user experience right out of the gate, Firebase Test Lab for Android allows you to test your apps and ensure their compatibility with multiple device configurations, across OS versions, screen orientations, and locales. 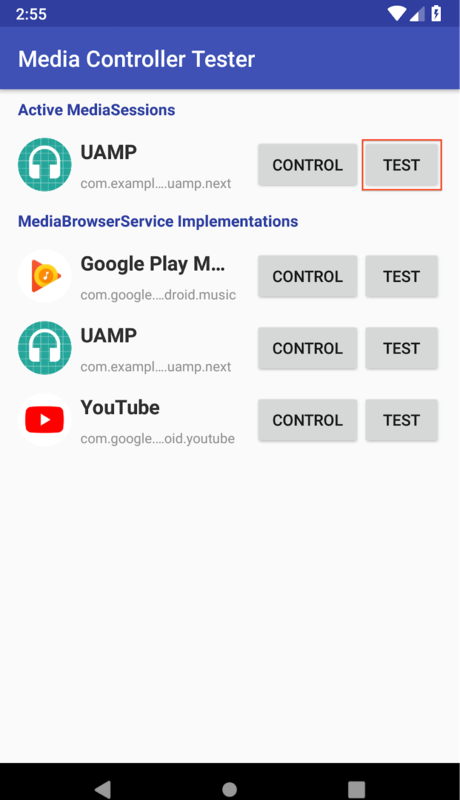 With a single click, you can run your tests on hundreds of device configurations in Google Cloud and receive your results quickly. 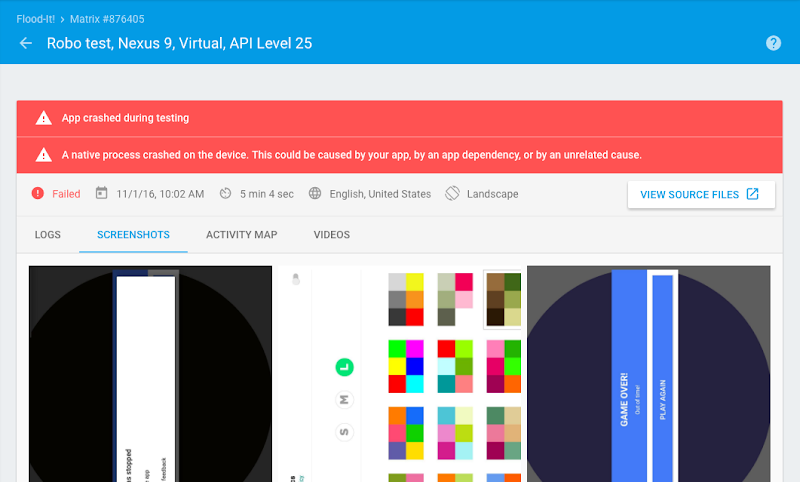 Today, we’re excited to announce the availability of the Android 7.1 Developer Preview on Firebase Test Lab virtual devices. 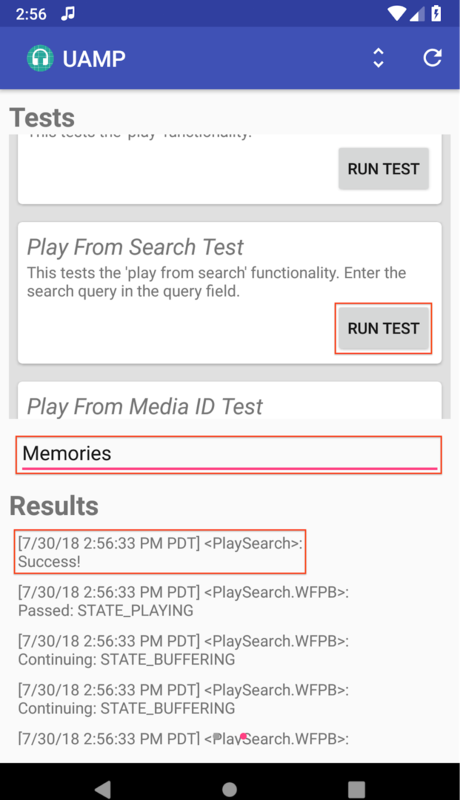 In addition to testing the Android 7.1 Developer Preview on your physical Android Device with the Android Beta program, or on your local Android Emulator, you can use the Firebase Test Lab to scale your app testing to hundreds of Android virtual devices. 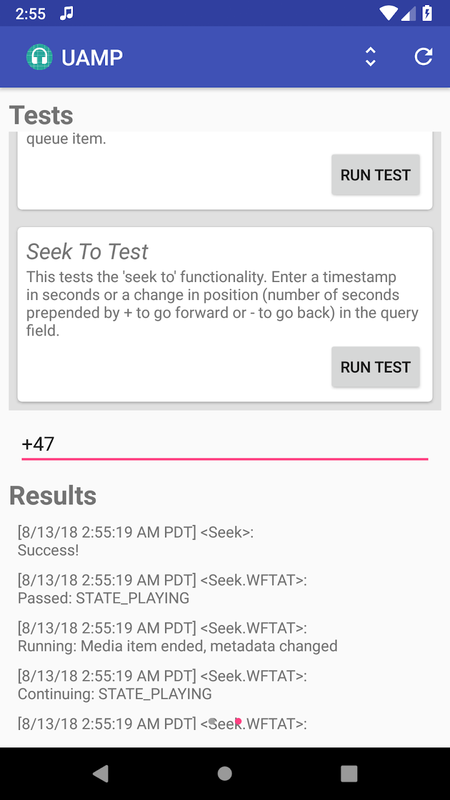 You can also use Firebase Test Lab to perform your own testing. If you don’t have any test scripts, Robo test is ideal for doing your basic compatibility testing on the new platform. It crawls your app in an attempt to find crashes. You can also use the Espresso Test Recorder in Android Studio to record your own instrumentation tests without writing any code. From now until the end of December (12/31/2016), Firebase Test Lab will be offered at no charge on the Firebase Blaze plan for all virtual devices, to help you ensure the compatibility of your app with the Android 7.1 Developer Preview release, as well as with other Android releases. Prepare your app for API level 25, then go to the Firebase Test Lab console to run your first test. Robo tests uncovering a crash on Android 7.1 Developer Preview for the Flood-It! app. Testing is important whether you’re building a dedicated app for the workplace, rolling out new features, or making it easy for IT departments to deploy. Test DPC simplifies testing and development because you can use it to set the kinds of policies an IT administrator might enforce. You can establish app and intent restrictions, set up managed work profiles, enforce policies, and can even set up fully managed Android devices — something you might find as an info board or kiosk in a public place. The Test DPC app can be found on Google Play with the source on GitHub. Set up Test DPC as a device/profile owner on your device by checking out this user guide. If you want to learn more about Android for Work and its capabilities, check out Android for Work Application Developer Guide for full guidance on optimizing your app for Android for Work. 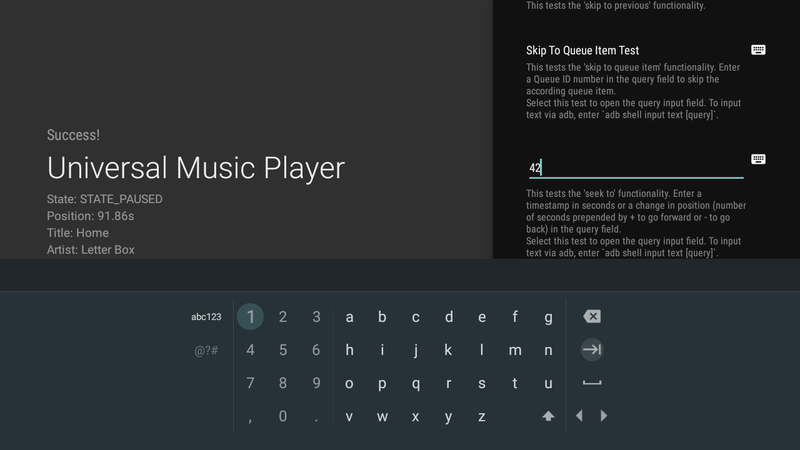 Note: Your test Android device needs to run Android 5.0 or later and be able to support Android for Work natively. 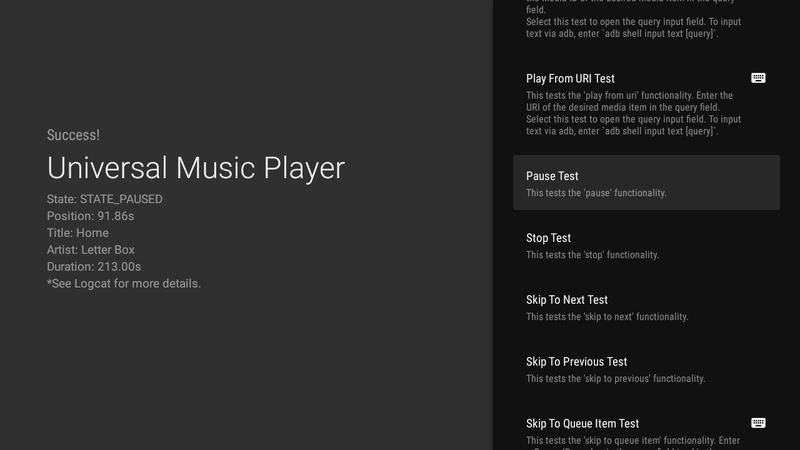 Today, Google Play is making it easier for you to manage beta tests and get your users to join them. Since we launched beta testing two years ago, developers have told us that it’s become a critical part of their workflow in testing ideas, gathering rapid feedback, and improving their apps. In fact, we’ve found that 80 percent of developers with popular apps routinely run beta tests as part of their workflow. 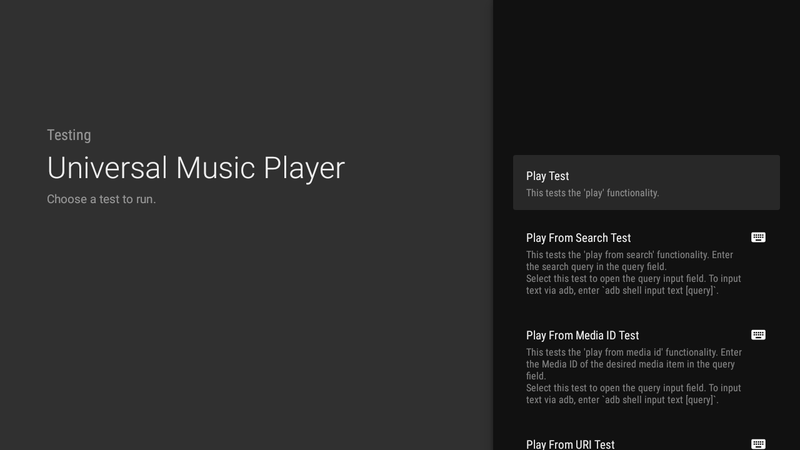 Currently, the Google Play Developer Console lets developers release early versions of their app to selected users as an alpha or beta test before pushing updates to full production. The select user group downloads the app on Google Play as normal, but can’t review or rate it on the store. This gives you time to address bugs and other issues without negatively impacting your app listing. Based on your feedback, we’re launching new features to more effectively manage your beta tests, and enable users to join with one click. NEW! Open beta – Use an open beta when you want any user who has the link to be able to join your beta with just one click. One of the advantages of an open beta is that it allows you to scale to a large number of testers. However, you can also limit the maximum number of users who can join. NEW! Closed beta using email addresses – If you want to restrict which users can access your beta, you have a new option: you can now set up a closed beta using lists of individual email addresses which you can add individually or upload as a .csv file. These users will be able to join your beta via a one-click opt-in link. 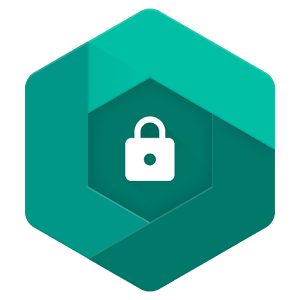 Closed beta with Google+ community or Google Group – This is the option that you’ve been using today, and you can continue to use betas with Google+ communities or Google Groups. You will also be able to move to an open beta while maintaining your existing testers. Beta testing is one of the fast iteration features of Google Play and Android that help drive success for developers like Wooga, the creators of hit games Diamond Dash, Jelly Splash, and Agent Alice. Find out more about how Wooga iterates on Android first from Sebastian Kriese, Head of Partnerships, and Pal Tamas Feher, Head of Engineering. Kabam is a global leader in AAA quality mobile games developed in partnership with Hollywood studios for such franchises such as Fast & Furious, Marvel, Star Wars and The Hobbit. Beta testing helps Kabam engineers perfect the gameplay for Android devices before launch. “The ability to receive pointed feedback and rapidly reiterate via alpha/beta testing on Google Play has been extremely beneficial to our worldwide launches,” said Kabam VP Rob Oshima. Limit more sensitive builds to a closed beta where you invite individual testers via email addresses. Once glaring problems are ironed out, publish your app to an open beta to gather feedback from a wider audience before going to production. Set expectations early. Let users know about the risks of beta testing (e.g. the software may not be stable) and tell them what you’re looking for in their feedback. Encourage critical feedback. Thank people when their criticisms are thoughtful and clearly explained and try to steer less-helpful feedback in a more productive direction. Respond quickly. The more people see actual responses from the game developer, the more encouraged they are to participate. 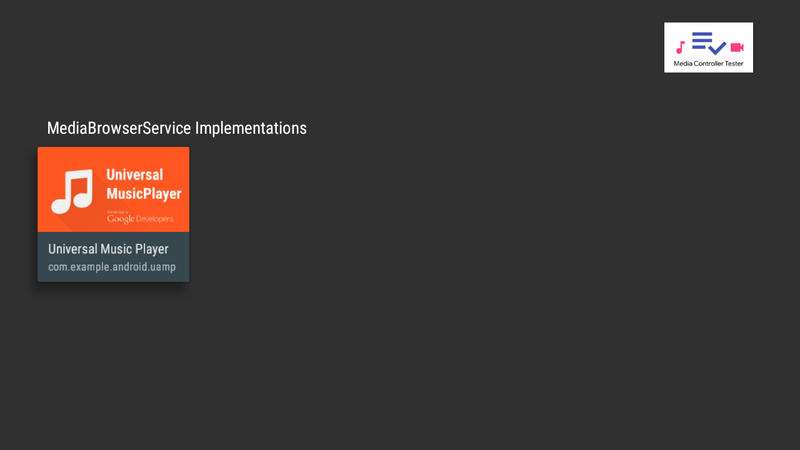 Enable Google Play game services. 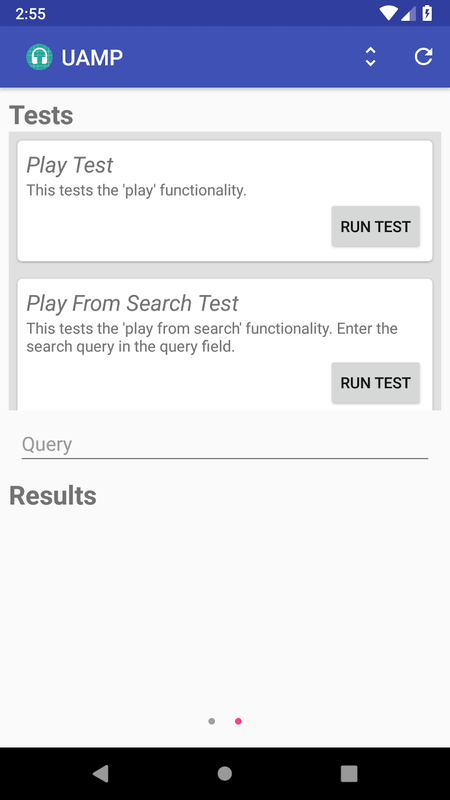 To let testers access features like Achievements and Leaderboards before they are published, go into the Google Play game services testing panel and enable them. We hope this update to beta testing makes it easier for you to test your app and gather valuable feedback and that these tips help you conduct successful tests. Visit the Developer Console Help Center to find out more about setting up beta testing for your app. 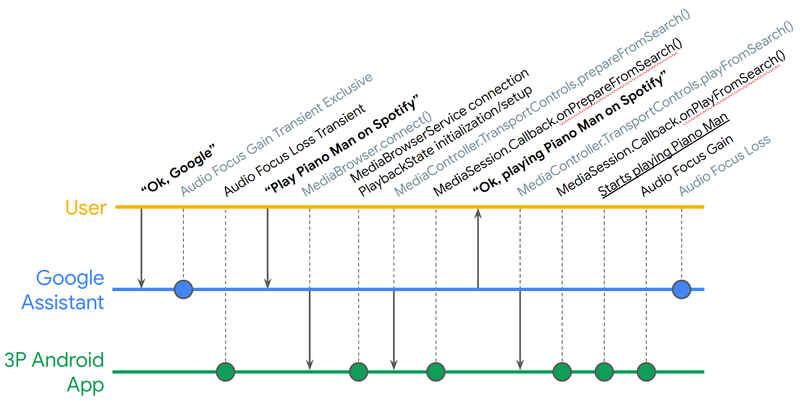 One great thing about Google is “20% time”: spending 20% of your time working on projects outside your main focus area. When I joined Google, I bounced all over the place, often joking that I had seven 20% projects. One project I kept coming back to was Android. I loved its open nature, giving me access to do whatever I wanted, including opening my garage door when I approached my house on my motorcycle. I really wanted it to succeed but I worried about one thing: It wasn’t always super smooth. Animations would sometimes stutter and UI elements weren’t always immediately responsive to input. It was pretty obvious that things were sometimes happening on the wrong thread. As a heavy SMS user, one of my 20% projects during the Cupcake (Android 1.5) release was speeding up the Messaging app and making it feel smoother. I got the app to a happy state and then continued bouncing between other 20% projects. When the Donut (Android 1.6) release came out, I noticed that a few of my Messaging optimizations had been accidentally broken. I was sad for a bit but then I realized what Android really needed was always-on, built-in, pervasive performance monitoring. StrictMode is a new API in Gingerbread which primarily lets you set a policy on a thread declaring what you’re not allowed to do on that thread, and what the penalty is if you violate the policy. Implementation-wise, this policy is simply a thread-local integer bitmask. In addition, StrictMode has about a dozen hooks around most of the places that hit the disk (in java.io. 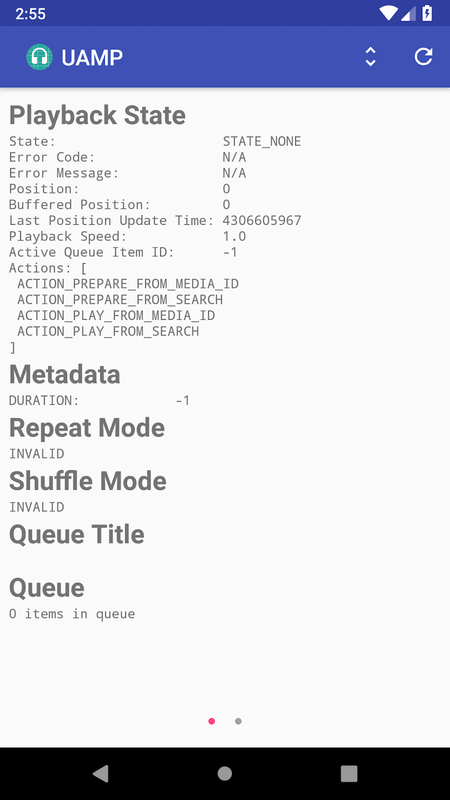 *, android.database.sqlite. *, etc) and network (java.net. *) which check the current thread’s policy, reacting as you’ve asked. StrictMode’s powerful part is that the per-thread policies are propagated whenever Binder IPC calls are made to other Services or Providers, and stack traces are stitched together across any number of processes. You might know all the places where your app does disk I/O, but do you know all the places where the system services and providers do? I don’t. I’m learning, but it’s a lot of code. We’re continually working to clarify performance implications in the SDK docs, but I usually rely on StrictMode to help catch calls that inadvertently hit the disk. Wait, what’s wrong with hitting the disk? Android devices are all running flash memory, right? That’s like a super-fast SSD with no moving parts? I shouldn’t have to care? Unfortunately, you do. Android callbacks and lifecycle events all typically happen on the main thread (aka “UI thread”). This makes life easier most of the time, but it’s also something you need to be careful of because all animations, scrolls, and flings process their animations by callbacks on the main thread. If you want to run an animation at 60 fps and an input event comes in (also on the main thread), you have 16 ms to run your code reacting to that input event. If you take longer than 16 ms, perhaps by writing to disk, you’ve now stuttered your animation. Disk reads are often better, but they can also take longer than 16 ms, especially on YAFFS if you’re waiting for the filesystem lock that’s held by a process in the middle of a write. The recommended way to use StrictMode is to turn it on during development, learn from it, and turn it off before you ship your app. That latter form was specifically added so you can target pre-Gingerbread API versions but still easily enable StrictMode using reflection or other techniques. For instance, you could be targeting Donut (Android 1.6) but still use StrictMode if you’re testing on a Gingerbread device or emulator, as long as you use enough Reflection to call StrictMode.enableDefaults(). If you’re using penaltyLog(), the default, just run adb logcat and watch the terminal output. Any violations will be logged to your console, slightly rate-limited for duplicate elimination. In addition to Thread and java.util.concurrent. 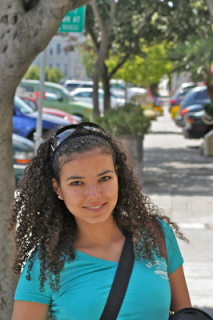 *, check out some of the Android APIs such as Handler, AsyncTask, AsyncQueryHandler, and IntentService. During Android development we have a new “dogfood” build each day that the whole team uses. Throughout the development of Gingerbread we set up our daily dogfood builds to enable StrictMode logging and upload all found violations for analysis. Every hour a MapReduce job runs and produces an interactive report of all the event loop stalls, their stack traces (including cross-process ones), their latency percentiles, which processes/packages they appear in, etc. Using the data from StrictMode we fixed hundreds of responsiveness bugs and animation glitches all across the board. We made performance optimizations in the Android core (e.g. system services and providers) so all apps on the system will benefit, as well as fixing up tons of app-specific issues (in both AOSP apps and Google apps). 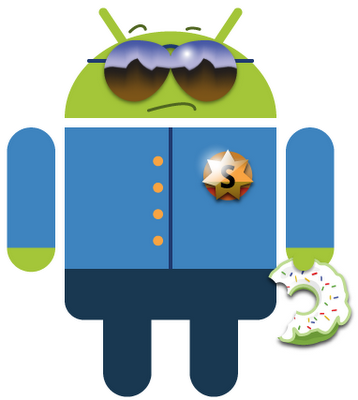 Even if you’re using Froyo today, the recent updates to GMail, Google Maps, and YouTube all benefited from StrictMode data collection gathered on Gingerbread devices. Where we couldn’t automatically speed up the system, we instead added APIs to make certain patterns easier to do efficiently. For example, there is a new method SharedPreferences.Editor.apply(), which you should be using instead of commit() if you don’t need commit()’s return value. (It turns out almost nobody ever checks it.) You can even use reflection to conditionally use apply() vs. commit() depending on the user’s platform version. Googlers who switched from Froyo to Gingerbread without seeing all the baby steps between were shocked at how much more responsive the system became. Our friends on the Chrome team then recently added something similar. Of course, StrictMode can’t take all the credit. The new concurrent garbage collector in Gingerbread also greatly reduces latency hiccups. The StrictMode API and its capabilities will continue to expand. We have some good stuff lined up for StrictMode in Honeycomb but let us know what else you’d like to see! I’ll be answering questions on stackoverflow.com for questions tagged “strictmode”. Thanks!